Reliance Precision will be exhibiting its breadth of specialist design and manufacturing capabilities at DSEI from 15th to 18th September 2015. 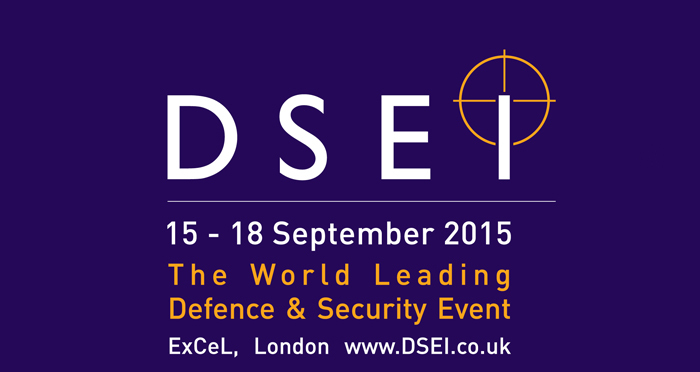 Held at the ExCeL centre in London, DSEI is the world’s leading defence and security exhibition. The company has supplied the military aerospace and defence industry for over 50 years, this is the second time to exhibit at DESI, where it will feature high performance mechanisms including gears, geared systems, electro-mechanical and opto-mechanical sub-systems. Reliance is an established supplier to global prime contractors and OEMs and is proud to hold the SC21 silver award for business excellence. Reliance looks forward to welcoming visitors to stand S2-240, booth 7, in the NDI pavilion. Visit www.dsei.co.uk for more information.